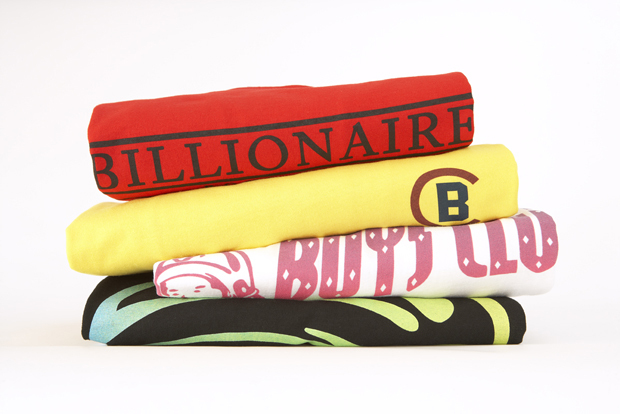 This latest batch of Summer tees from Billionaire Boys Club comes just in time for the sunny weather and boast a regatta vibe, very suiting to the recent jubilee fever that has swept across the nation. 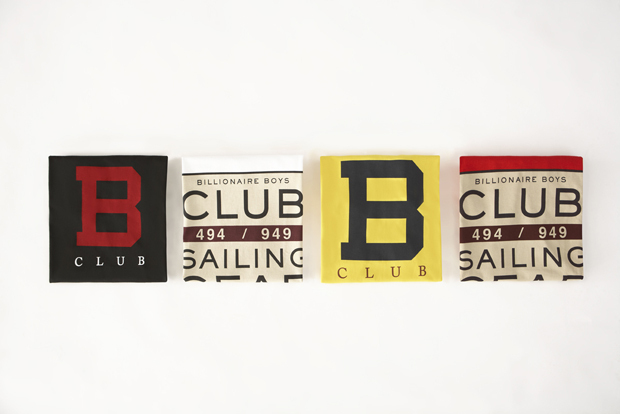 This small tee drop from BBC features a selection of well executed t-shirts in red, black, yellow and white, all with a nautical feel, taking inspiration from the new regatta and yacht styles popping up everywhere at the moment. Fitting, taking into consideration the recent flotilla in honour of the Queen’s diamond jubilee. 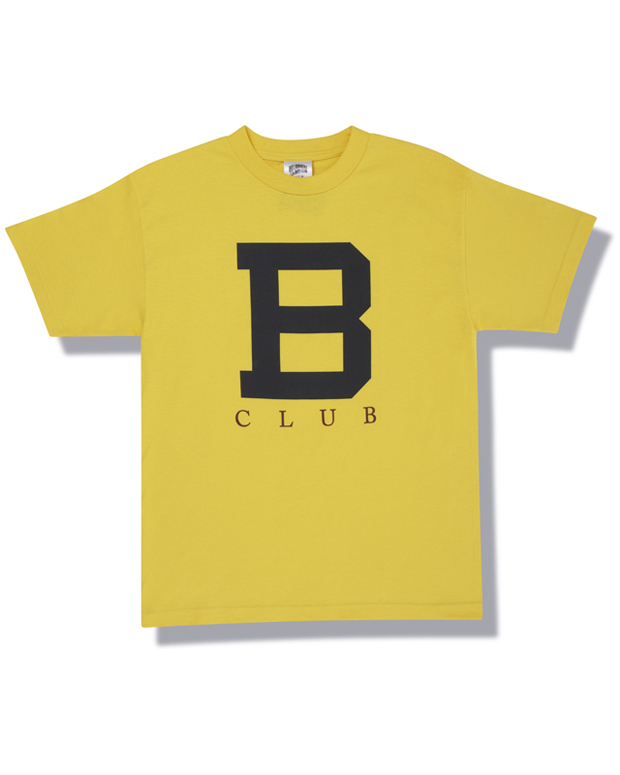 Highlights for me here are the ‘Club’ t-shirts with a bold, clean and simple B club design taking up the majority of the t shirt. I like when things are kept plain and simple on t-shirts. As I get older, I find myself leaning towards the understated designs instead of the graphic heavy designs coming out from other brands. 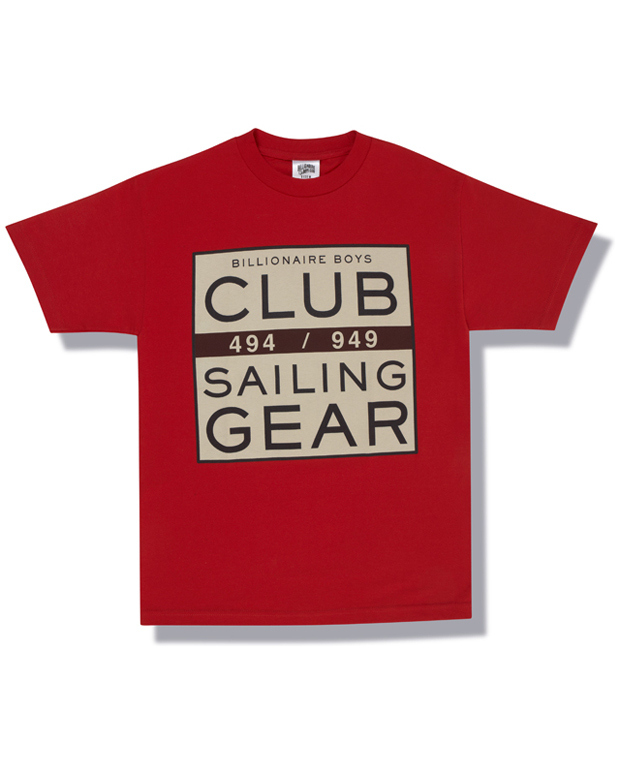 Another highlight is the Sailing Gear t-shirt coming in both red and white. Favouring the red tee, I like the designs maturity and again simplicity and for me it reflects the theme of sailing very well. The only downside to these tees is the price; coming in at £50 a tee. 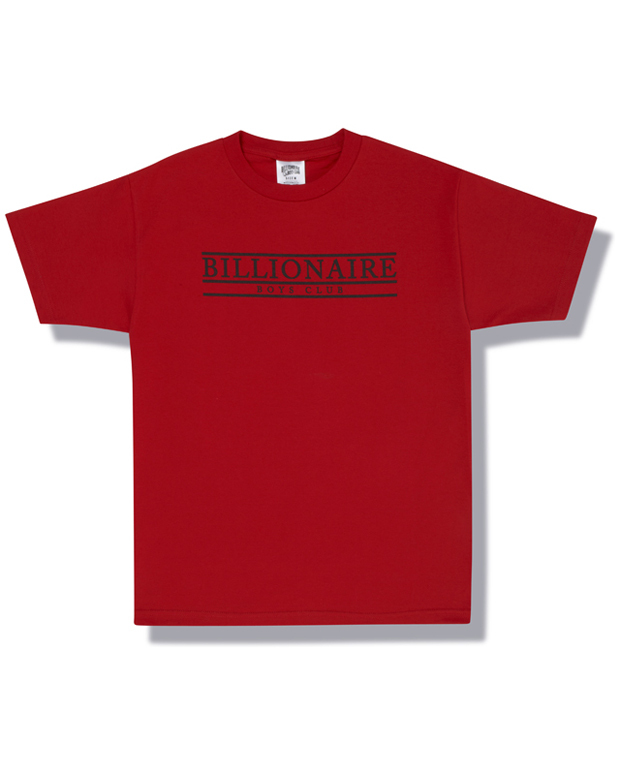 Not unusual for a brand from the Nigo camp, but still, I feel this is steep compared to what is on offer from other respected streetwear brands. I guess it is a matter of taste and how much you admire the brand. 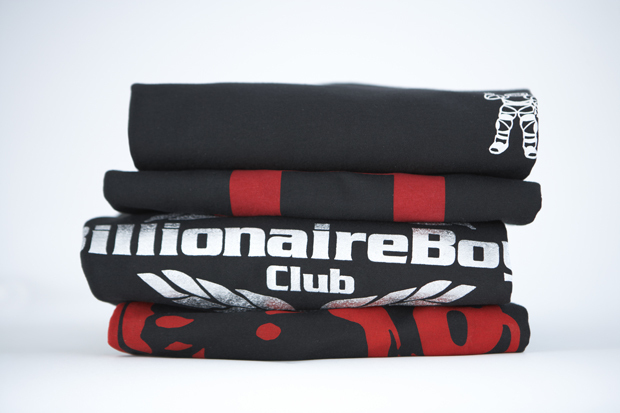 All the tees seen here are available now from the BBC European site.